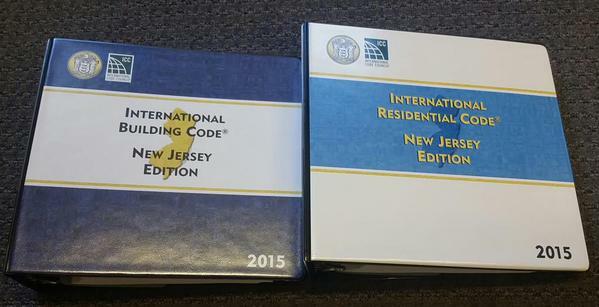 On 21 September 2015, NJ formally adopted the 2015 ICC Series of Codes including the International Building Code (IBC) and the International Residential Code (IRC). This is the first code update since 2009 and it comes with literally hundreds of changes. Below is a small sample of some of the significant changes to the code. Wind born debris regions that trigger the requirement for impact resistant glazing have been modified. This will affect many buildings along the NJ Shore. Requirements for the handling of hazardous materials including flammable and combustible liquids have been revised. Egress requirements from mezzanines have been changed. New sprinkler requirements for buildings with assembly occupancies on roofs. New requirements for low level “Exit” signs in some occupancies. Robert M. Longo, AIA Named to AIANJ Task Force The End of Impact Resistant Glazing?